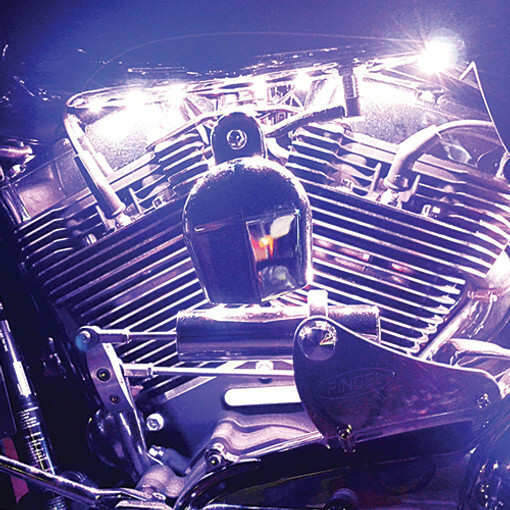 Whether you're looking to light up just your VTwin engine or your entire bike, your imagination is the limit. 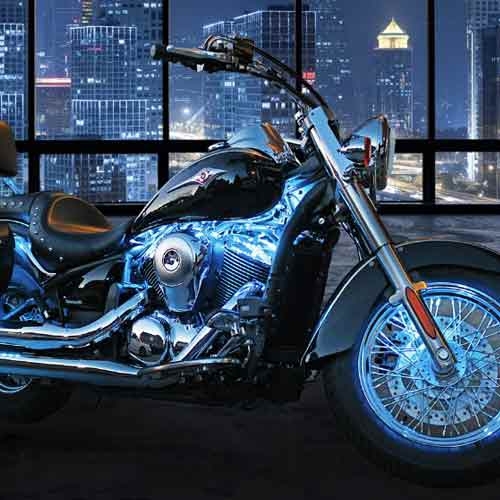 We offer everything from a basic LED Engine Light Kit to fit almost any motorcycle (and budget) to LED light kits for Touring and Baggers. All of our kits are designed to allow you to expand in the future should you decide you want to light other areas of your ride. 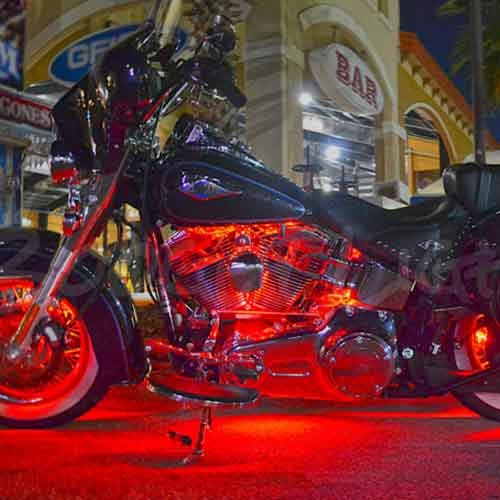 All Boogey Lights® LED light kits are designed, assembled and supported in the USA!